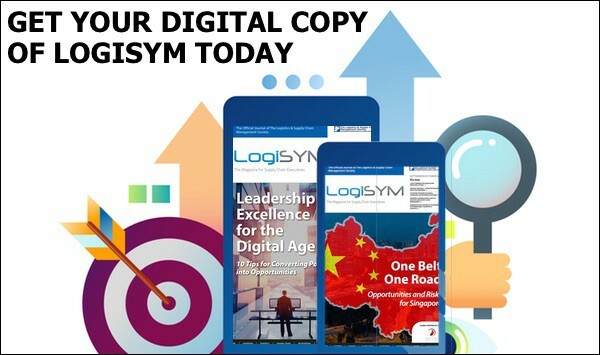 LogiSYM Summits & Symposiums draw delegates, speakers and sponsors in a variety of formats, showcasing products and expertise. Explore some of the testimonials and sneak previews into topics explored (and to be explored) through this exciting forum. Nalin Advani (Chief Executive Officer APAC, GreyOrange) speaks on the reception at LogiSYM Singapore 2017 – both as a sponsoring exhibitor, and as a speaker. Combining some of the amazing glimpses of technology that we saw discussed on Day 1 of LogiSYM, together with some of the photos from the event, this video opened Day 2 of LogiSYM Dubai 2018. LogiSYM Malaysia 2017: Supply Chain Fact & Fiction: Tackling Today, Preparing for Tomorrow!